Home / Beach-nesting birds / An early spring? American Oystercatcher – photo by Richard J. Stanton, jr. 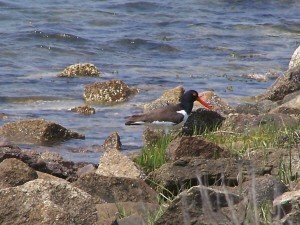 This morning, a local birder reported the first American Oystercatcher in Lagoon Pond. 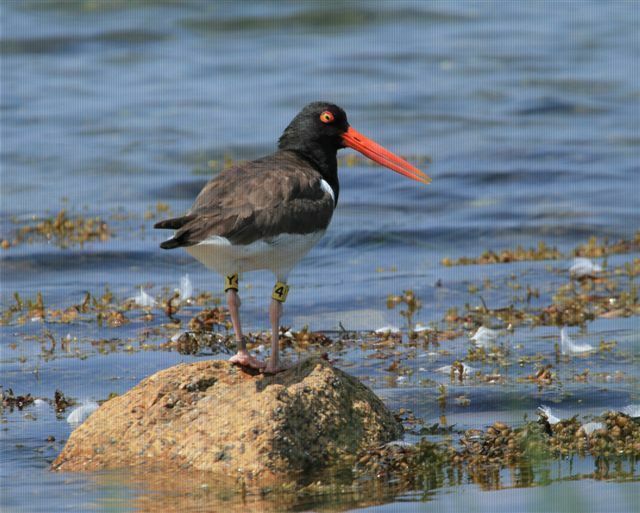 This is our earliest record of an oystercatcher returning to a breeding territory on the island. Will the Piping plovers also arrive early after our mild winter? Keep you eyes on the beaches for their return. 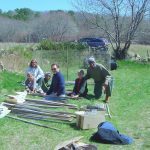 Liz and I are busy ordering signs and other materials for the shorebird nesting season and preparing for summer surveys for Belted Kingfishers and swallow colonies as well as continued otter work. We look forward to seeing you all in the field!